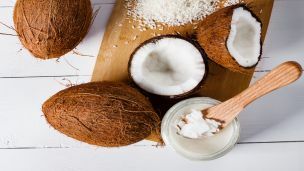 Hey Buddy!, I found this information for you: "6 Ways to Use Coconut Oil This Winter for Awesome Hair and Skin". Here is the website link: https://www.thealternativedaily.com/use-coconut-oil-this-winter-awesome-hair-skin/. Thank you.